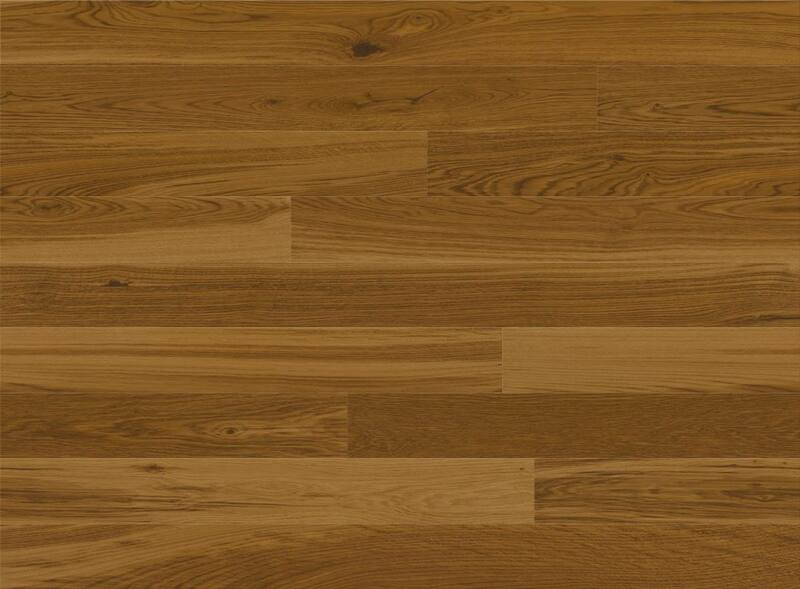 The Barlinek Oak Chestnut Grande is stained floor with warm hues and dark honey tones. 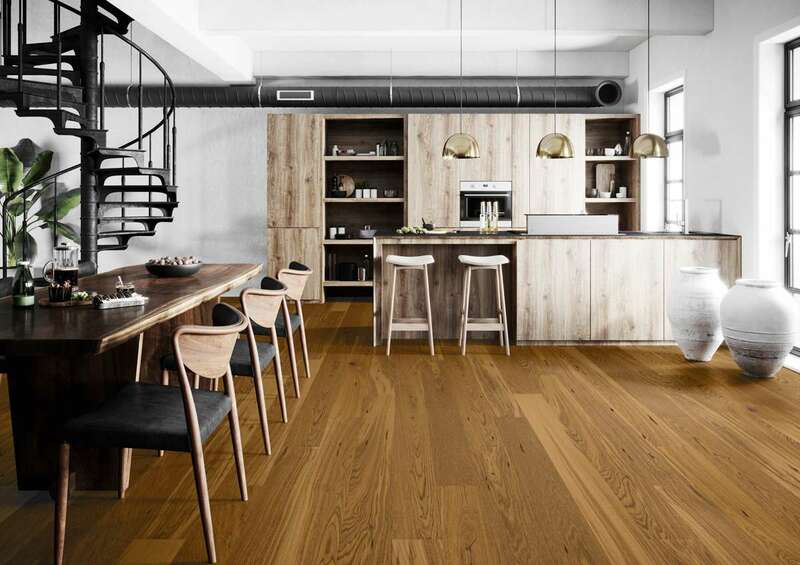 Each engineered wood board is textured to give a truly authentic feel, and the matt lacquer leaves the boards non-shiny, perfect for an antique setting. The natural mix of wood means you will get a fair distribution of lighter and darker boards throughout each pack, making each installation completely unique. 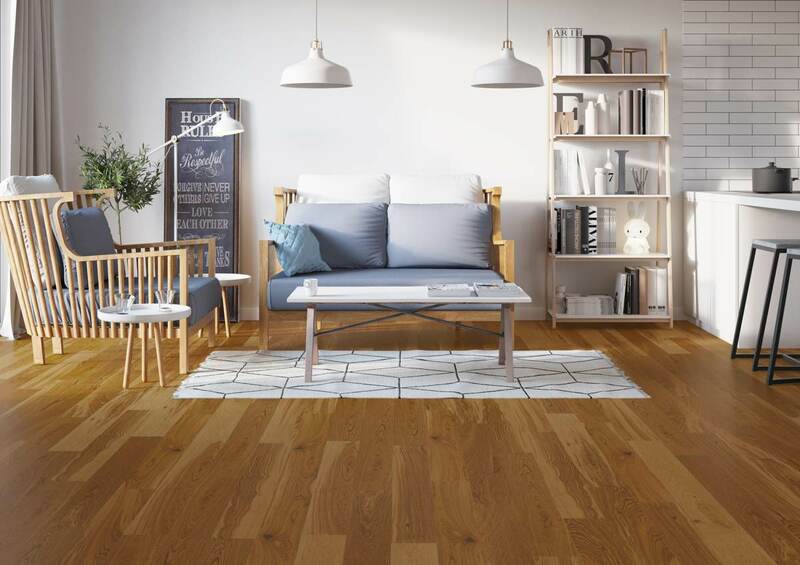 The 20-year domestic warranty proves this floor really was made to last, which is why it is perfect for the main rooms of a house.